A.B. 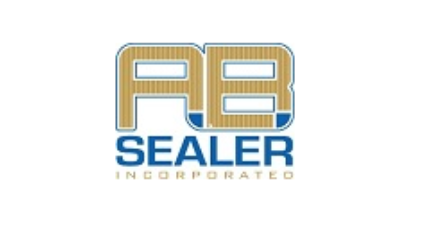 Sealer, Inc. - AB Sealer manufactures case erectors, sealers, and tape heads for the packaging industry..
AB Sealer manufactures case erectors, sealers, and tape heads for the packaging industry. For more information contact A.B. Sealer, Inc.